Data counts among our most valuable assets at IMAS and we are committed to the concept of Open Data. All data collected by IMAS researchers are archived, curated, and managed by IMAS, and often supported by related organisations such as the Integrated Marine Observing System (IMOS), the Australian Ocean Data Network (AODN) and the Tasmanian Partnership for Advanced Computing (TPAC). Our guiding framework is that all data that are not commercial-in-confidence or restricted by legislation should be shared with researchers for analysis and interpretation. IMAS also operates facilities and hosts data sets of national and global interest and for the benefit of the community. Reef Life Survey works with researchers and keen volunteers around the world to collect comprehensive reef community data. This information is used to improve biodiversity, conservation and the sustainable management of marine resources globally. The data produced by Reef Life Survey is unique and can be accessed by clicking on the link below. TemperateReefBase is a new initiative which shares data related to temperate reef environments globally. Initially populated with data from KEEN, this data portal is a worldwide one-stop shop for any data related to temperate reef environments. Click here to submit your data to the TemperateReefBase Data Portal. 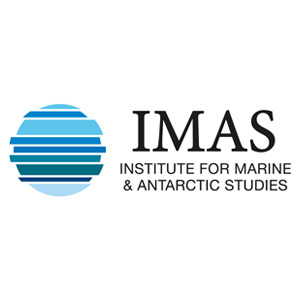 The IMAS Data Portal showcases the IMAS data collection and aims to make our data freely and openly available for the benefit of the Australian community and marine science researchers both here and around the world. Click here to submit your data to the IMAS Data Portal. IMAS Researchers and their collaborators collect data from all over Australia and the globe. This graph shows the cumulative number of datasets from IMAS and our collaborators through time. Data collected by IMAS and collaborators cover a wide range of research topics. Wherever possible, we make our research tasks open to broader community involvement. We encourage the public to get involved with the following projects, and to use these resources to inform themselves of issues surrounding the marine and Antarctic environments. Redmap stands for Range Extension Database and Mapping project. This project invites Australians to share sightings of marine species that are 'uncommon' to their local seas. Redmap uses this citizen science data to map which Australian marine species may be extending their distribution in response to changes in the marine environment, such as ocean warming. This data also highlights regions and species that may be experiencing more distribution changes, so that research can be focused into these areas. 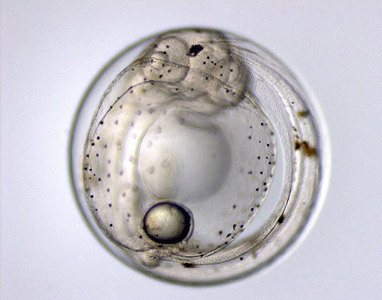 Along with the Integrated Marine Observing System, CSIRO and the Australian Institute of Marine Science, we have developed the Australian Marine Zooplankton Taxonomic Guide and Atlas. Our Fisheries and Aquaculture Centre provides fisheries assessment and other related reports to the community and industry. This is part of our agreement and partnership with the Tasmanian Government.